Sunrisers Hyderabad and Chennai Super Kings are all set to face each other in another adrenaline-filled match today, i.e. 17 April 2019, Wednesday. 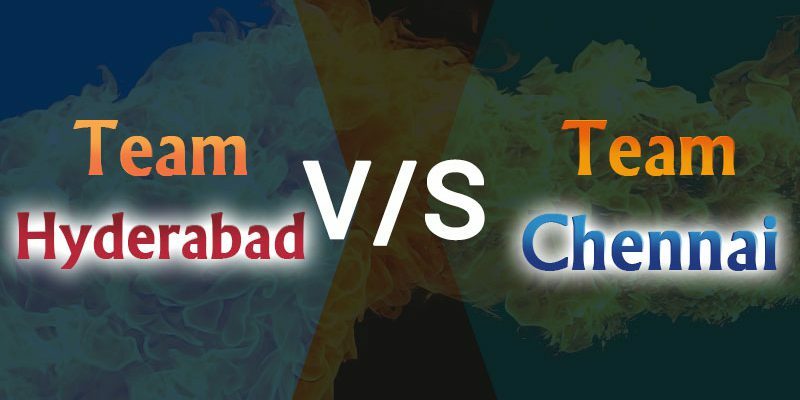 This match is played at Rajiv Gandhi International Cricket Stadium, Hyderabad around 8:00 PM IST (02:30 PM GMT). CSK, under the leadership of Captain Cool MS Dhoni, is currently ruling the points table with first position. It has lost only one out of eight matches and has maintained a flawless winning streak. On the other hand, SRH, led by Kane Williamson, is struggling hard to keep up with the pace and has managed to win three out of seven matches, hereby losing four of them. It would be exciting to see CSK play against SRH, as viewers will be anticipating the winners. Let’s read the astrological prediction and get a quick idea. 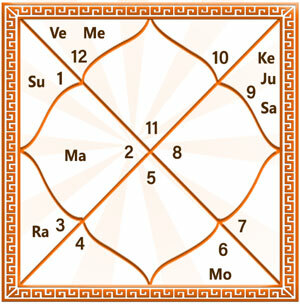 This prediction of today’s match between Sunrisers Hyderabad and Chennai Super Kings is based on Horary Kundali. However, it should be kept in mind this prediction based on Horary Kundali will be effective for SRH only. 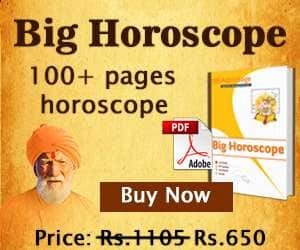 In the field of astrology, the first house, its ruling lord and the sixth house along with its ruling lord is are taken into account. Ascendant House- The ascendant house is not positively aspected but remains under the affliction of malefic planet Saturn, which have made it weak. Ascendant Lord– Saturn being the ascendant lord is placed in the eleventh house. This house represents desires in life. Hence, its placement in this house is making Saturn strong. Moreover, eleventh house lord is also posited with Saturn, hereby strengthening it up. Sixth House– The sixth house is neither aspected or inflicted by any planet, which makes it neutral. Its state depends on the sixth house lord entirely. Sixth House’s Ruling Lord- Moon being the lord of sixth house is posited in the eighth house, which represents hurdles and problems. This placement is making the Moon weak. Additionally, Saturn aspecting it from the eleventh house is creating more problems for Moon, hereby making it weaker. As a result, the sixth house becomes weak as well. Astrological calculations suggest that luck will not favour SRH. Winner: CSK may emerge as the winner in today’s match.